We offer our partners a wide range of financial analysis services, financial forecasts, debt service liquidity, reporting and monitoring European projects (reimbursable and/or non-reimbursable), with financial structures adapted to each project/program. We provide recommendations to clients, at their request or on our initiative, related to one or more transactions in financial instruments, their analysis, portfolio selection as well as opinions on the sale and purchase of financial instruments. Last but not least, we are developing modern IT solutions to increase the capacity to manage the financial and operational flows in the local public administration. In 2007 the first financial analysis report is created, following international financial standards. TUD structures the first Romanian financing project for the thermal rehabilitation of residential buildings. Starting with 2011, TUD has been monitoring the implementation of EIB-funded thermal rehabilitation projects. In 2013 TUD starts the first international project aiming the at development of the energy efficiency market in Romania (ESCO). The application Verde Data is also concluded (debt service reporting). The launch of the second international energy efficiency project. The application Verde Buget is finalized –graphically translates the APL (Local Public Authority) budget. Launch of the ELENA program. Mihai is the founder of TUD Business Consulting. He has 12 years of experience in the public sector, starting as an Expert in International Relationships in SNSPA (National School of Political and Administrative Studies), being responsible with the development and implementation of external financing projects. 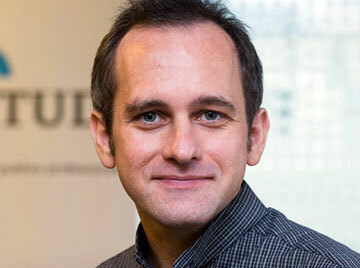 In 2004, Mihai was the beneficiary of a scholarship from Copenhagen Business School for an internship program at the Danish International Investment Fund (Projects’ Development Department), part of the MBA program with a Major in Finances from the European Centre University Graduate School of Business (Budapest, Hungary). Mihai also has a Master in the Management of International Projects, he has undergone the Management Program of Public Finances at Harvard Kennedy School and has followed university studies with a Major in International Economic Studies. 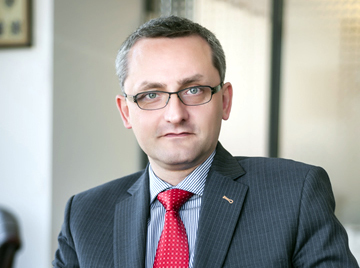 Cătălin joined TUD in July 2014, having a considerable experience in the financial-banking field. 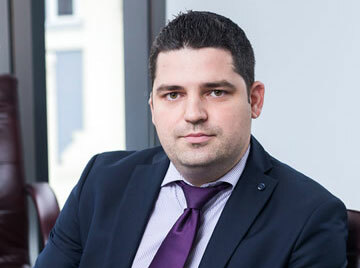 Cătălin has worked within Raiffeisen Bank where, starting with 2011, held the positions of Corporate Operations Counselor – Operational Businesses’ Center as well as Relationship Manager – IMM (Micro, Small and Average Companies). Previous to Raiffeisen Bank, he has worked for two years within BRD Groupe Société Générale as Transversal Team Counselor. In 2007 he graduated from the Management Faculty of the Academy of Economic Studies of Bucharest, after which he has undergone a Master in Business Administration in the same institution. 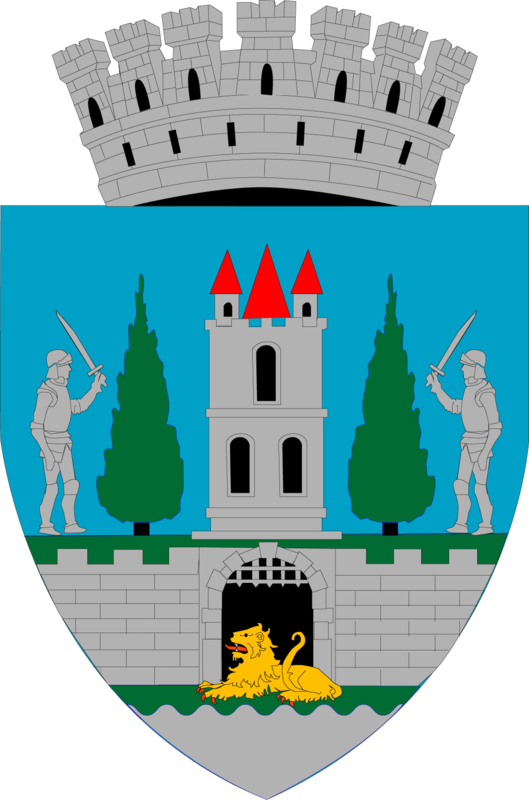 Cătălin speaks English and French. 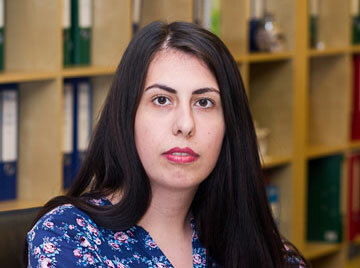 Anca joined TUD in March 2013 as a Coordinator within the department of financial analysis. Starting with 2008, Anca has worked in the Commercial Bank of Carpatica in the credit department, initially in the branch as a Credit administrator and Credit analyst. 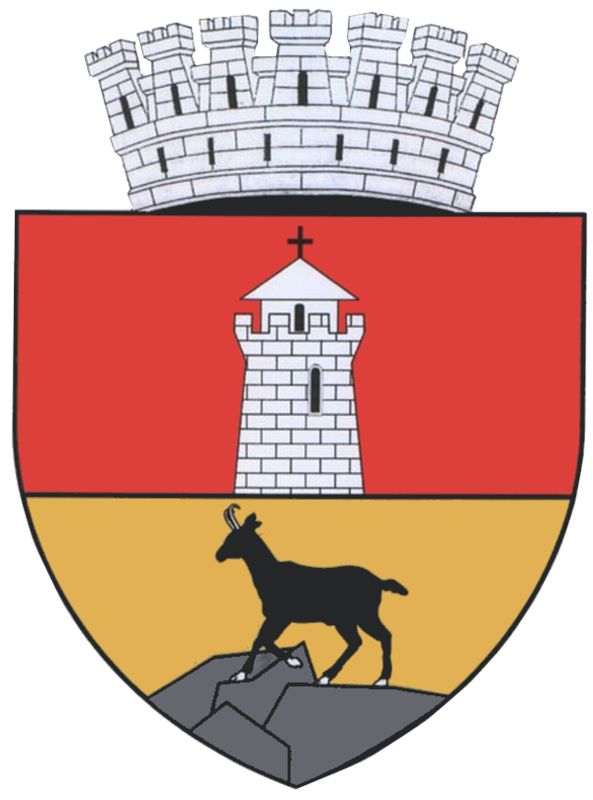 In 2011, throughout the last two years in the bank, Anaca continued her activity as part of the bank’s central structures, coordinating the department of Financial analysis of Bucharest Municipality. She graduated from the Faculty of Finances, Banks, Insurances and Stock markets in 2008 (Academy of Economic Studies) continuing between 2008-2010 with a Master in Corporate Finances within the same institution. Anca speaks English. 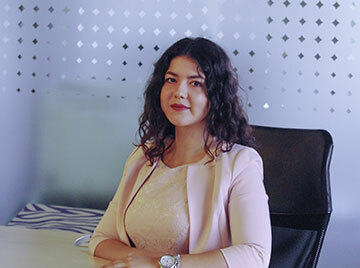 Mădălina has been working at TUD since March 2012, being permanently hired after her practical internship within the Department of Financial Analyze. Throughout the years, she has developed important analytical skills, evolving in the company and currently occupying the position of Senior Financial Analyst. Mădălina has a higher education in economic studies, undergoing a high school with a profile in Finaces-Banks, after which she graduated from the Faculty of Management-Marketing of the University Romano-Americana in 2011. She concluded her studies with a Master in Business marketing within the same institution. Mădălina speaks fluent English. Laura is part of the team since 2014, as a Financial Analyst of the Financial Analysis department. Laura comes with an experience of over two years in Volksbank Romania as a Risk Analyst and another five years in Transilvania and Piraeus Banks as a Credit Analyst. Laura graduated from the Faculty of Management with a Major in Public Administration, within the Academy of Economic Studies Bucharest. She speaks fluent English and average German. 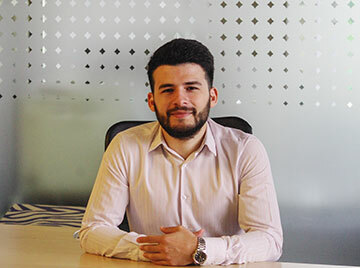 Andrei is part of the team since March 2014, after having finished an internship within the company. Andrei has graduated from the Faculty of Business Administration (with teaching in English), of the Academy of Economic Studies Bucharest. He also finished a Master in Entrepreneurship and Business Administration (also, with teaching in English) in the same institution. In 2011, he has participated in the fairs of virtual enterprises of Bucharest, namely, New York – U.S. Networks of Virtual Enterprises International, while also having a considerable contribution at Youth Business Summit – Global Business Challenge, held at Microsoft headquarter in New York. As a result of his economic studies, he has obtained a Certificate in Patrimony Inventory. Andrei speaks fluent English and average French. Anna-Maria joined TUD in July 2017, following a practical internship within the Department of Financial Analyze. She has graduated from the Faculty of Finances, Banks, Insurances and Stock market in 2018 (FABBV) of the Academy of Economic Studies of Bucharest and she is currently following the Master’s course ‘Fiscality’ in the same institution. Starting with July 2018, she occupies the position of Junior Financial Analyst. Anna-Maria speaks English and French. 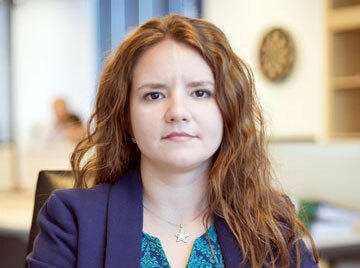 Florina joined our team in August 2010 as a Financial Analyst. Florina graduated from the High school no. 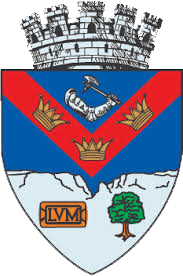 1 of Economic and Accountancy and Administrative right of Bucharest in 1979 after which she has followed several economy and accountancy courses. She has an experience of 16 years in the economic field, having worked as an economic inspector and as a customs inspector for 14 years. 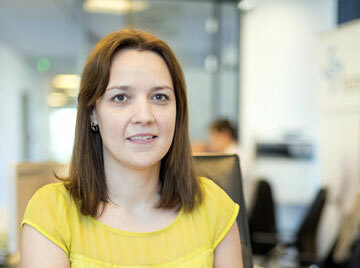 Cornelia joined TUD in September 2007 as a Financial Analyst. 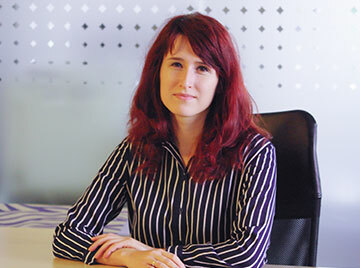 Starting with November 2012, she holds the position of Head of the Projects’ Implementation and Monitoring Department. 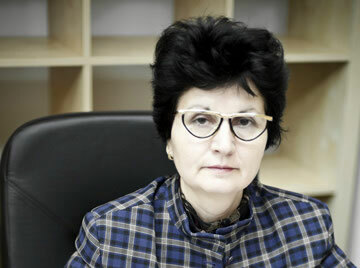 Cornelia graduated from the Faculty of Accountancy and IT Management, of the Academy of Economic Studies Bucharest. 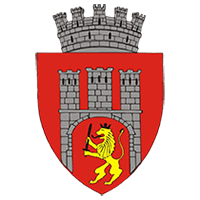 During her study years she followed a practical internship within the City Hall of Moineşti Municipality. Cornelia speaks fluent English. 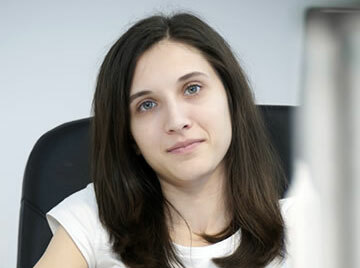 Raluca joined TUD in May 2008 as a Financial Analyst. 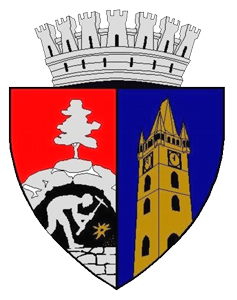 Starting with November 2012, Raluca holds the position of Senior Financial Consultant within the Department of Projects’ Implementation and Monitoring. She graduated from the Faculty of Accountancy and IT Management of the Academy of Economic Studies Bucharest. Raluca finished a Master in Financial Analysis and Assessment at the Academy of Economic Studies and speaks fluent English. Georgiana joined the team in May 2014 within a practical internship in the company’s Data & Research Department. She is now a Senior Financial Consultant in the Department of Projects’ Implementation and Monitoring. 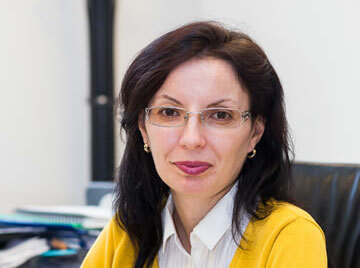 Georgiana has graduated from the Faculty of Economy (Academy of Economic Studies Bucharest), currently undergoing a PhD within the Doctoral School of Economics. Georgiana holds two internship programs, one within the Competition Council and one within Transilvania Bank. She speaks fluent English. Cristina is part of our team since February 2014. She has worked at Piraeus Bank as an Officer of Credit Control and as a Team Leader of the Credit Administration Department. Cristina graduated from the Faculty of Trade (Academy of Economic Studies Bucharest) in 2008. She also finished a Master in Business Marketing and Communication within the same institution. She speaks fluent English. 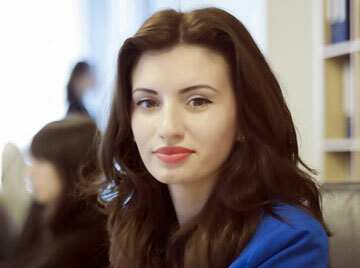 Ioana joined the team in May 2012 as a Financial Analyst. She is now a Senior Financial Consultant within the Department of Structuring and Financial Consulting. Ioana graduated as valedictorian from the Romano-Americana University’s Faculty of Management-Marketing in 2010 and in 2012 she finished a Master in Strategic Management within the same University. 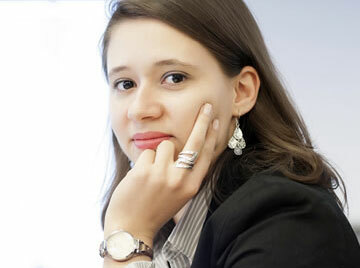 During her study years, Ioana has attended several courses held by teachers from the USA and at two editions of an international contest of managerial simulation. She speaks fluent English and average Spanish and German. Radu is part of TUD starting with October 2015, having experience in the field of Sustainable Development in constructions and especially in energy efficiency in buildings. 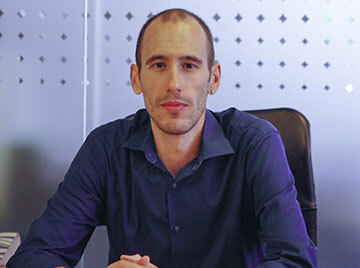 Radu gained his experience from research projects held at the University of Architecture and Urbanism ‘Ion Mincu’ as well as from his period as project specialist in the Romania Green Building Council projects. Among his research projects, ‘Passive Houses adapted to Romanian climatic conditions’. In 2010, Radu graduated from the Faculty of Architecture from the University ‘Spiru Haret’. He subsequently finished the postgraduate Master ‘Sustainable Development – Integrated Concept of the Built Space and Energy Audit’ at the University of Architecture and Urbanism ‘Ion Mincu’. During his PhD, Radu worked as an assistant at the same university. Since 2012, he owns a ‘Certified Passive House Designer’ Certificate. Mihai joined TUD in July 2017 as a constructions’ system technician. Starting with May 2018, he occupies the position of Systems’ Engineer for constructions within the Department of Energy Efficiency. 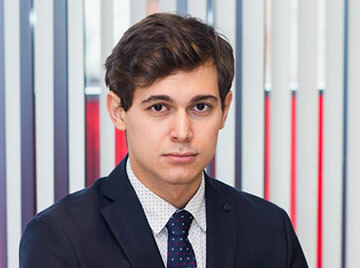 Mihai graduated in 2018 from the Faculty of Systems’ Engineering from the Technical University of Constructions, Bucharest. He is currently following the Master’s course ‘Energy efficiency of buildings’ systems’ of the same institution. Oana joined TUD in September 2014, having a professional experience of over 10 years in the field of financial accountancy, gained in accountancy and fiscal consultancy companies. She graduated from the Faculty of Management (Academy of Economic Studies Bucharest) in 2003 and in June 2005 she finished a Master in Accountancy and Financial Audit from the same institution. Oana is an expert accountant, member of the CECCAR (Romanian expert accountants and authorized accountants) since 2009 and a CAFR probationer (Romanian Chamber of Financial Auditors). Oana speaks fluent English and average French. Florentina joined TUD in November 2015. With an experience of over 20 years in the financial accounting domain out of which 10 years within accountancy and fiscal consultancy firms, she has gone through all professional stages, constantly evolving from a professional perspective. Florentina has graduated from the Faculty of Financial Accounting Management from the University of ‘Spiru Haret’ and during the last years she has participated to various professional courses, accredited by the Ministry of Public Finances. 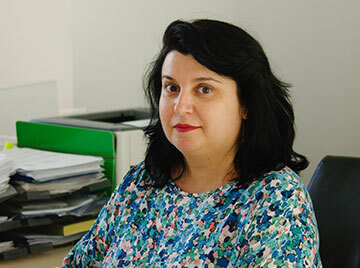 Andreea joined TUD in September 2015 as a Translator-Interpreter. She previously held the same position at Asirom Vienna Insurance Group. 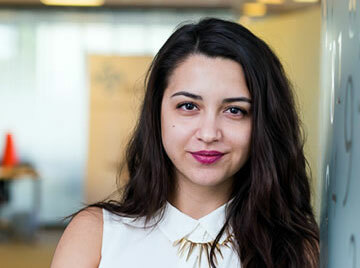 Andreea graduated from the Faculty of Letters with a Major in English and French (Department of Foreign Languages), from the University of ‘Dunărea de Jos’, Galați. She is an authorized translator and interpreter of the Romanian Ministry of Justice for both languages as well as a certified translator of the Romanian Ministry of Culture, for Economic studies (English). Andreea also speaks average Italian. Dragoş joined TUD in February 2018, having a considerable experience of over 12 years in developing complex web solutions. This experience was gained within several projects for Romanian and foreign clients. Dragoş has graduated Computer Science for Economics Licence program from the Faculty of Computer Science for Business Management of the Romanian-American University in 2007 and 2 years later, from the Master program Computer Science for Business. For 8 years, he was active within the university as an universitary assistant, researcher and director of the IT&C Center. TUD Group is constantly seeking to develop projects and programs designed to generate a change for the better, whether we refer to local public authorities or private entities. Do not hesitate to use our services and competencies because we can only invest together in the future!